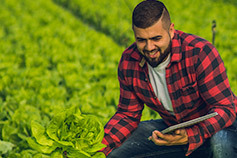 KPMG's Agribusiness group offers audit, tax and advisory services geared to the unique needs of the agribusiness sector. 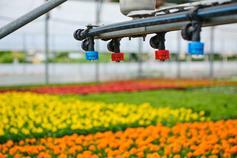 We offer audit, tax and advisory services geared to the needs of the agribusiness sector. 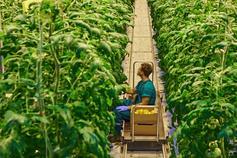 A 6-day program in The Netherlands and Benelux region from 1–6 July 2019 taking in leading agriculture, horticulture and food technology innovations. Register now. 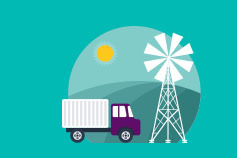 This report identifies six capability platforms capable of unlocking 5% growth per annum to 2025 for Gippsland’s $7 billion food and fibre industry. 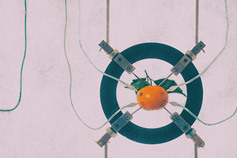 KPMG's wrap-up of insights and key takeaways from evokeAG 2019 – Food Farm Future. New procedures will improve farm lending post the Royal Commission in financial services. As agribusiness players grapple with these issues and develop strategies for profitable growth — including the establishment of new export markets, or responding to local opportunities for joint ventures and alliances — they face a number of operational risks and complex business challenges. In responding to these challenges, companies are increasingly seeking independent professional advice to help enhance decision making. They know that the most reliable and relevant advice comes from advisers with a solid base of industry experience. It is why so many agribusinesses have chosen KPMG as their preferred financial and business adviser. 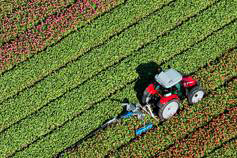 KPMG’s Agribusiness group offers audit, tax and advisory services geared to the unique needs of the agribusiness sector. Clients draw on our deep industry experience and extensive technical resources to augment their internal capabilities and to obtain a fresh, independent perspective on important strategic and operational issues. This paper discusses how Australian agriculture can grow into a $100 billion industry. Robert helps clients in agribusiness and the food supply chain to build profit and growth. Ben is a Partner and Head of Markets and AgriFood Tech Sector Leader for KPMG Australia. Hamish advises privately owned businesses on how to optimise their growth strategy. 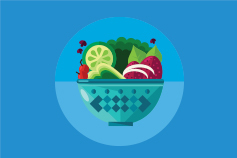 KPMG and CSIRO study on health and wellness trends and opportunities for the ASEAN region. Insights from Ben van Delden, Head of Agri-Food Tech on his Agri-Trade Mission to Israel. Market research report on global organic milk production compared to conventional milk. Key trends and opportunities in venture capital investment in agtech.